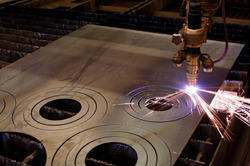 Prominent & Leading Manufacturer from Ahmedabad, we offer customized fabrication and heavy metal fabrication service. 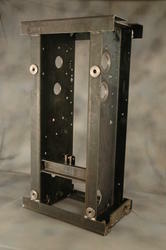 We engaged in providing services in all type of Metal Fabrication. We undertake Sheet Metal Work in non ferrous and ferrous items i.e stainless steel aluminium and ms according to your requirement.